She’s the first to reach this major milestone. Thought you had a lot of hours logged in Overwatch? Think again. Twitch streamer Dolyttle has logged nearly 1,700 hours in the game, becoming the first player to reach level 2,000. Released in late May, Overwatch has been out for just over 5,750 hours. 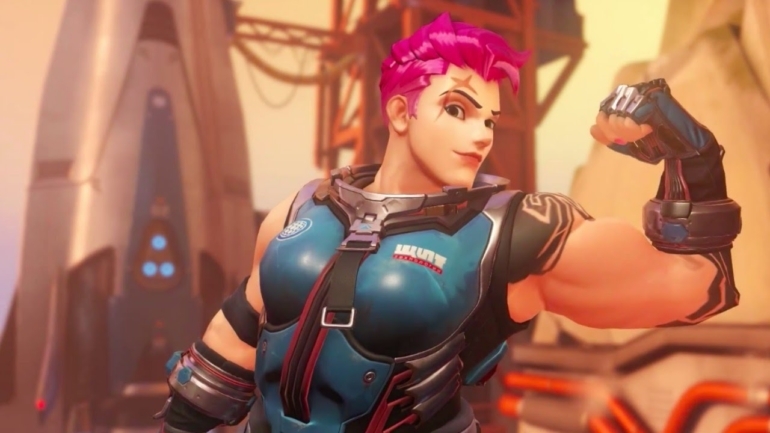 By amassing more than 1,694 hours of in-game time, Dolyttle has spent 30 percent of time since May playing Overwatch, according to one Reddit user who crunched the numbers. With all that time played, she still hasn’t unlocked every spray, emote, or skin—but she stopped opening loot boxes a while ago, and is currently sitting on at least 1,000 of them. Dolyttle plays a lot of Symmetra—she’s played 449 hours of the support hero—with D.Va and Mercy trailing by hundreds of hours. In late November, French Overwatch player TaZzeRK reached level 1,800 in six months, playing around 16 hours of Overwatch each day. And that’s where he stopped, as Blizzard’s only created portraits up to level 1,800. That hasn’t been a deterrent for Dolyttle, though. She’s looking to forward to level 3,000, but it’s not exactly a rush. She works Monday through Friday, and has throughout her journey to 2,000, playing in her free time. So how long until Dolyttle hits 3,000? We’ll check in after a few more months.